Gregory Frost’s short stories have been collected in dozens of anthologies and ‘best of’ series. 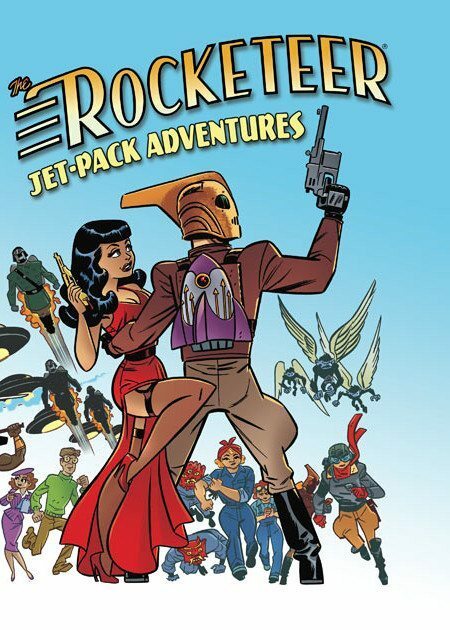 Rocketeer Jet-Pack Adventures. A tribute anthology to “Rocketeer” creator Dave Stevens: “Farewell, My Rocketeer.” Cliff Secord runs into a band of Nazis in the Southwest desert, and is forced to act as their pilot. The story includes a cameo appearance by an infamous and saintly enemy of the ungodly. A female scientist, working on ice core samples discovers that history is closer than she thinks. Read Frost’s interview with Mary Robinette Kowal regarding this story here. 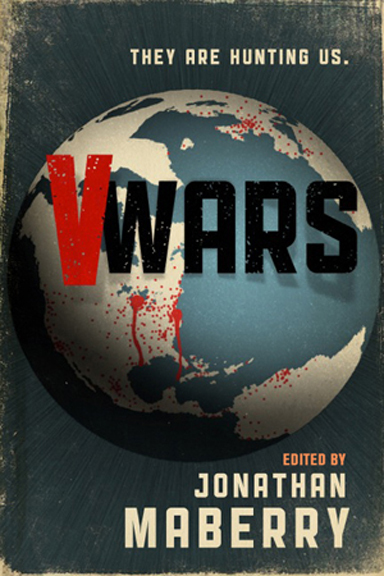 As the name implies, an anthology of stories that blends the pulp-noir feel of 1940s and ’50s fiction by authors like David Goodis, Dashiell Hammett, and Jim Thompson with elements of the darkest fantastic. “The Dingus” leads off the anthology. The official anthology of the Philadelphia Liars Club, including stories by Jonathan Maberry, Kelly Simmons, Solomon Jones, Dennis Tafoya, Merry Jones, and the rest of the liars. Svekis simply wanted to finish his wire transfer. He had more hunting to do. So when the thieves arrived, he didn’t appreciate the inconvenience. Not one bit. 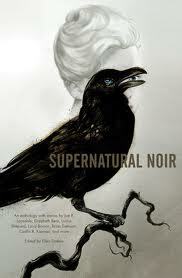 An anthology of stories that use the writings of Edgar Allan Poe as points of departure. Some echo his style, others are enshrouded in his themes. A celebration of the indomitable influence of Poe.